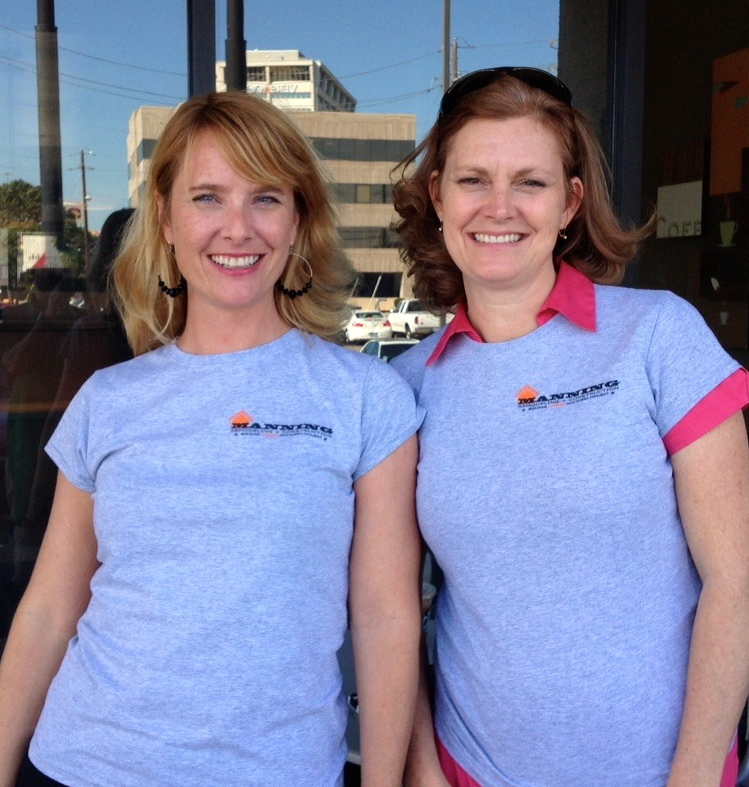 Rick Manning, owner of The Handy Manning contacted Billow Marketing in August 2012. 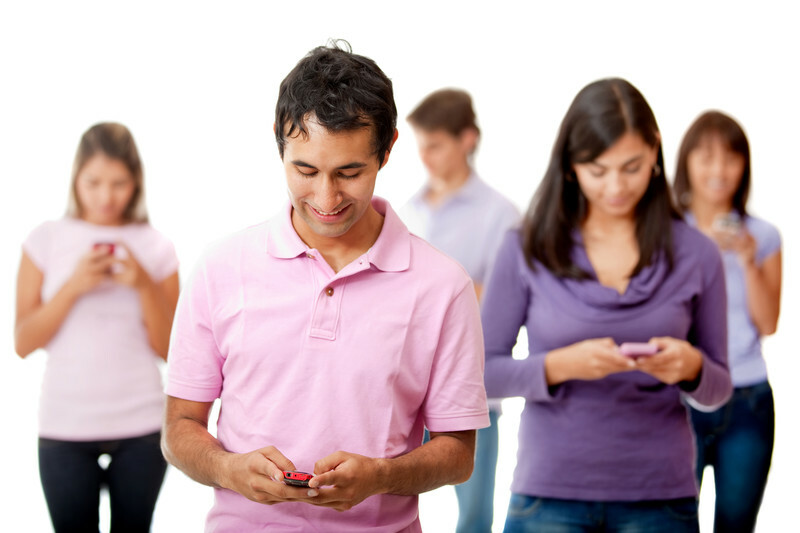 Rick wanted his company to grow and to do that, he needed to change the way his clientele thought of him. He didn’t want to be thought of as a handyman anymore. Rick wanted to let the public know he was a general contractor that could take on much bigger projects such as entire home remodels and commercial build-outs. It was time for a name change and a new logo. 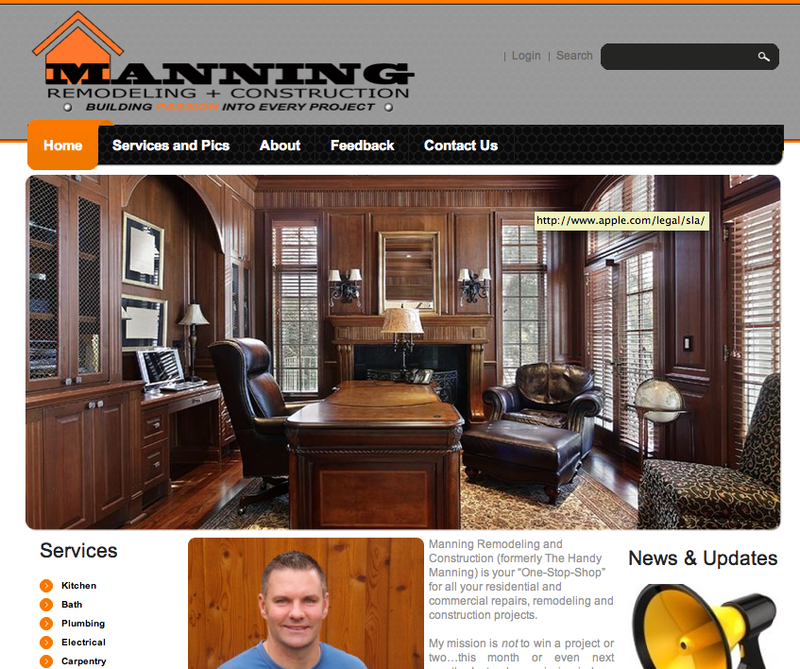 By October, The Handy Manning became Manning Remodeling and Construction. 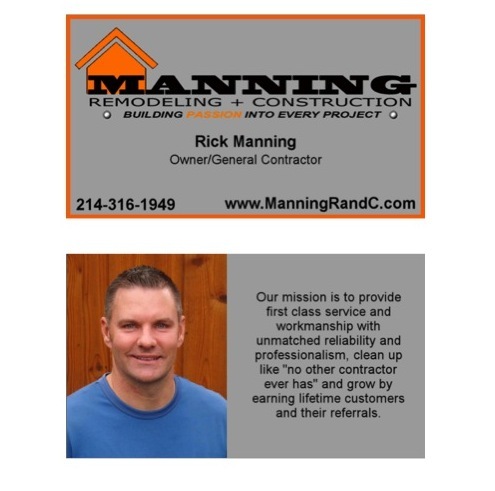 Newly named and excited to spread the word, Billow Marketing worked with Your Web Guys to change the domain name for Rick’s website to www.ManningRandC.com and give the site a new look and feel. 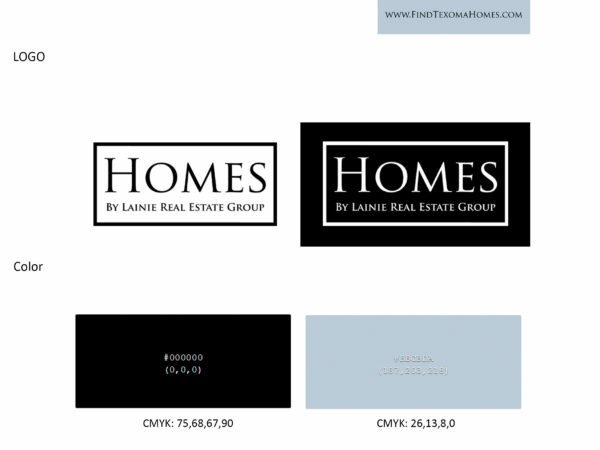 Billow also created two logos for MRC. 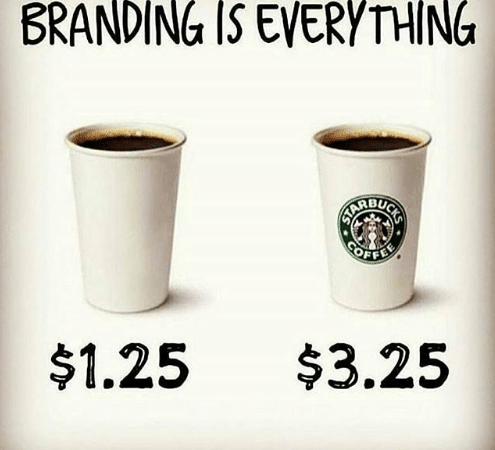 The new logos were promoted in various ways. 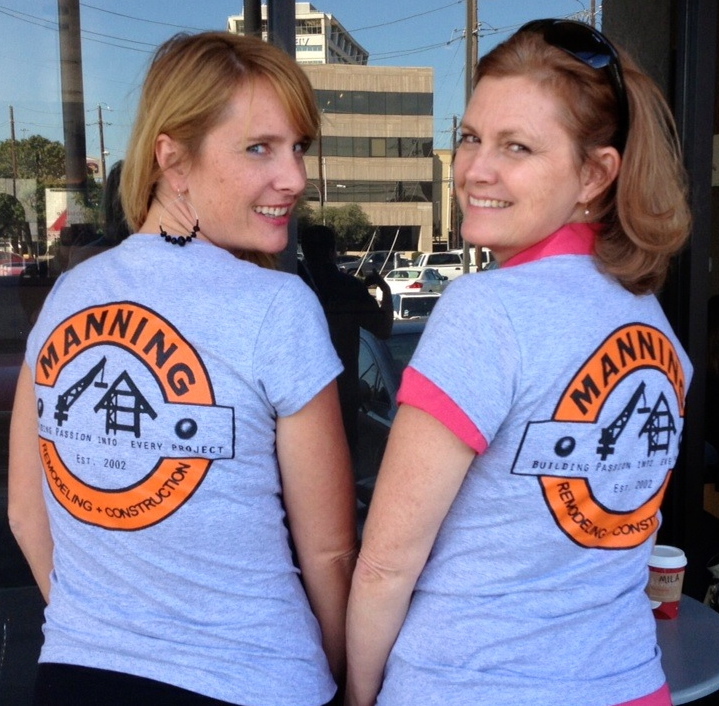 Collateral, such as a tshirt, a yard sign, a flyer and a business card were designed to show off the Manning brand. 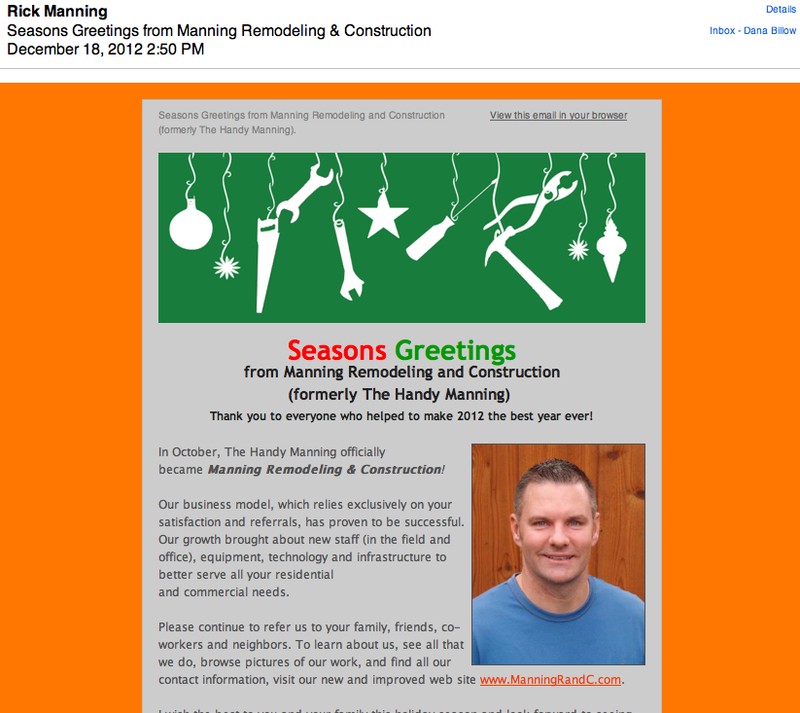 Billow Marketing also designed a holiday eblast announcing the new name and wishing everyone a Happy 2012 Holiday Season. 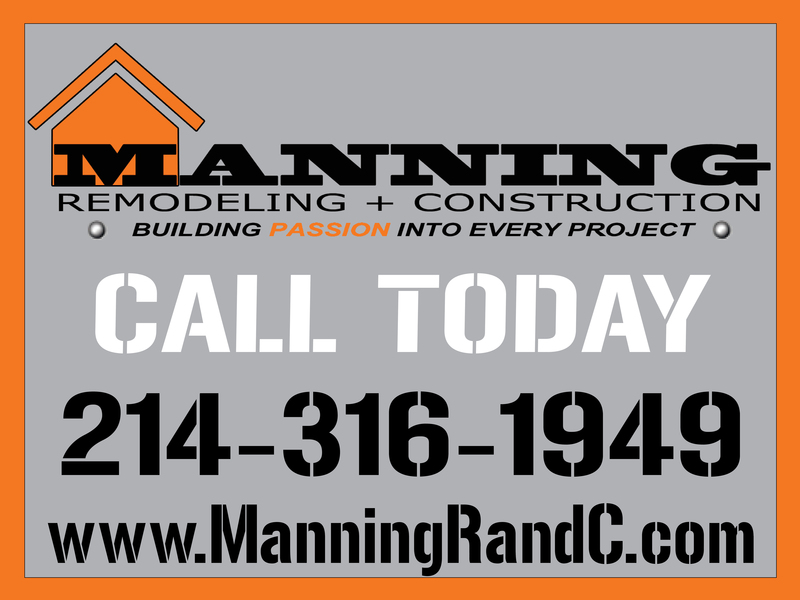 All along the way, Billow Marketing and Manning Remodeling & Construction have worked side by side to create the best rebranding possible for Mr. Manning’s growing business. 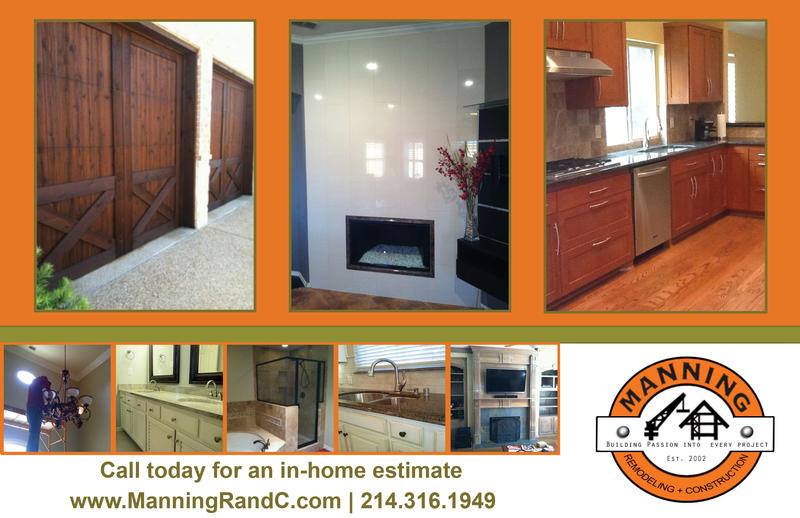 Billow Marketing knew each project was 100% satisfactory to Mr. Manning before it was ever marked complete. 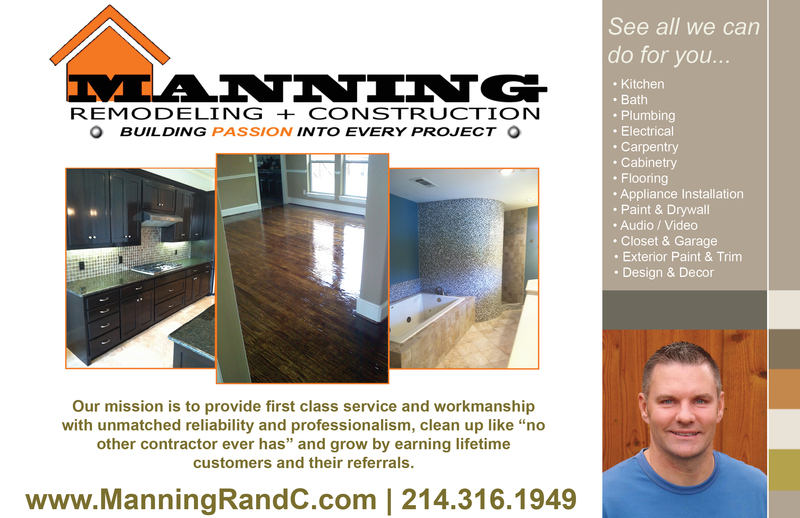 We have had a blast marketing Manning Remodeling and Construction to this point and look forward to helping keep the Manning name on the forefront of people’s minds when they need a general contractor in their North Dallas, Richardson, Plano, McKinney, Frisco or Allen, TX homes.